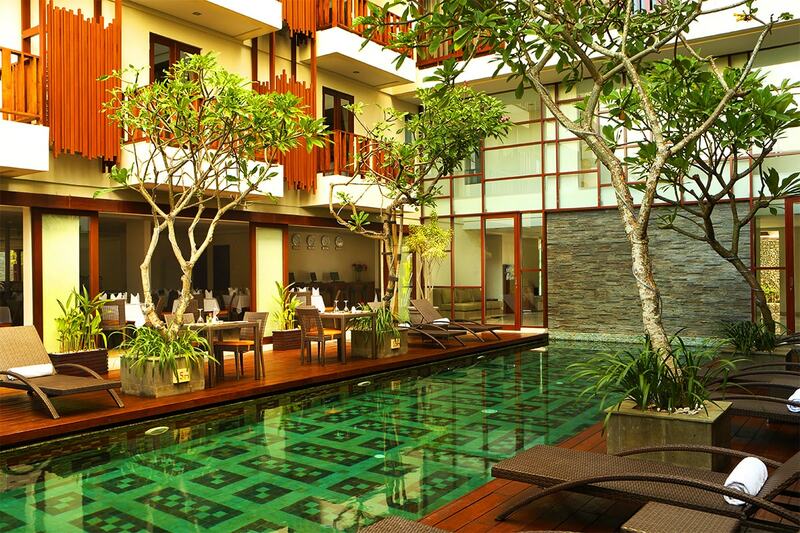 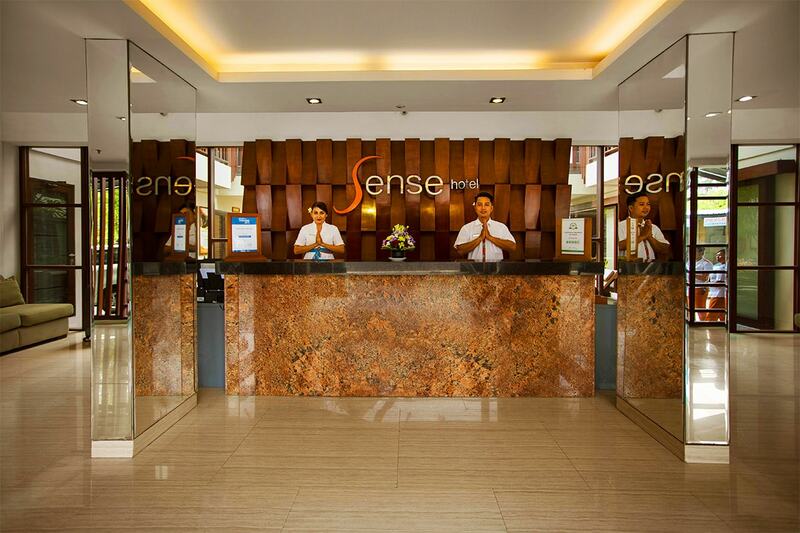 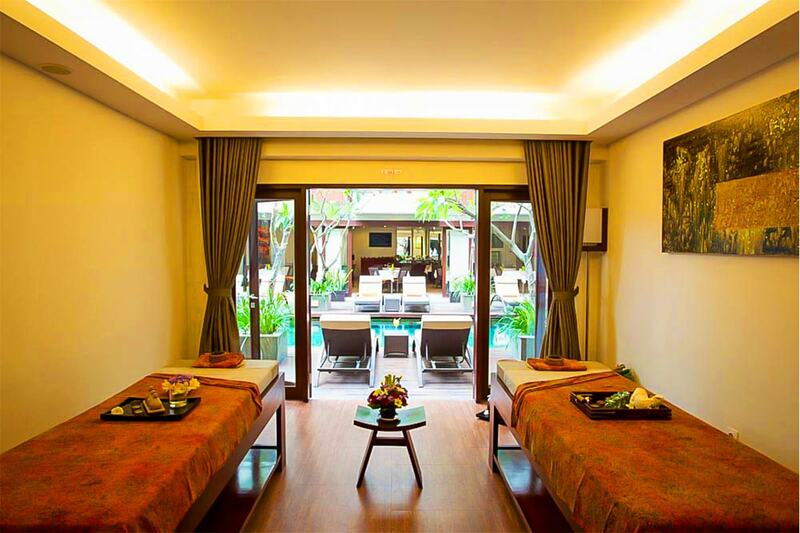 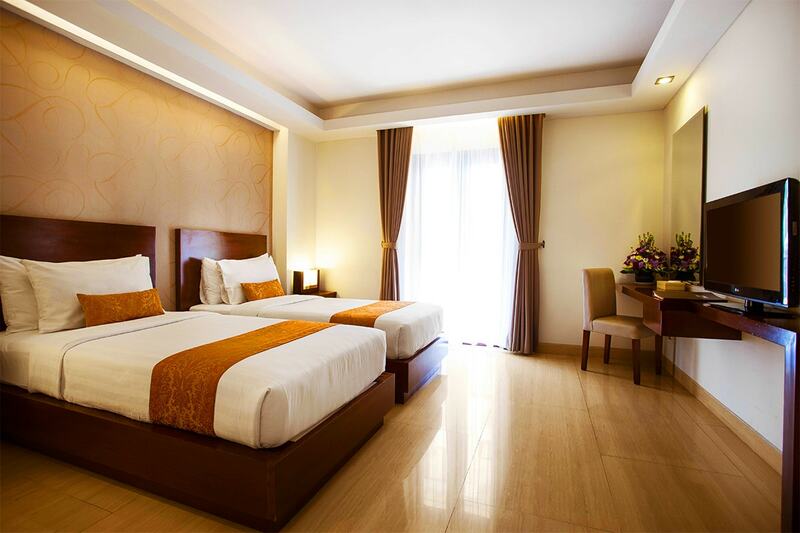 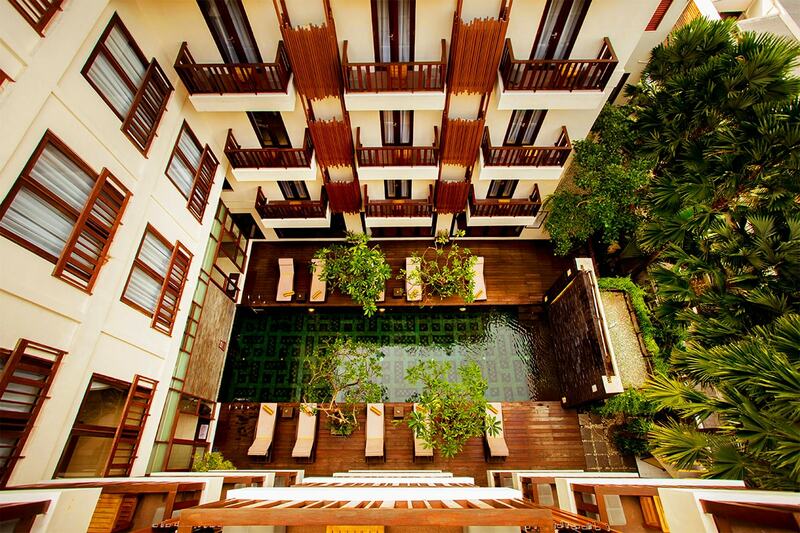 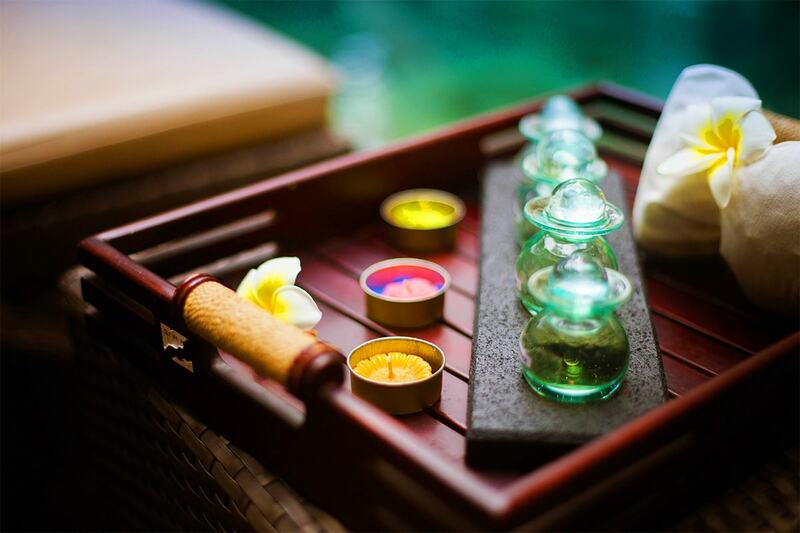 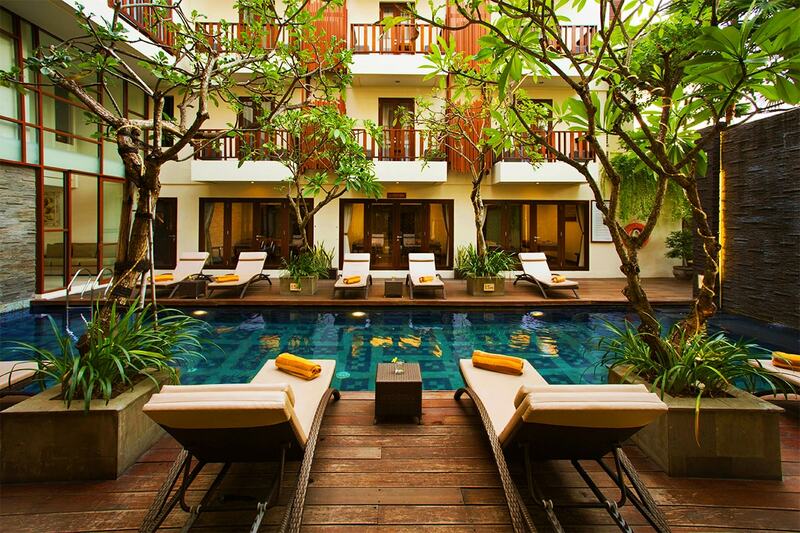 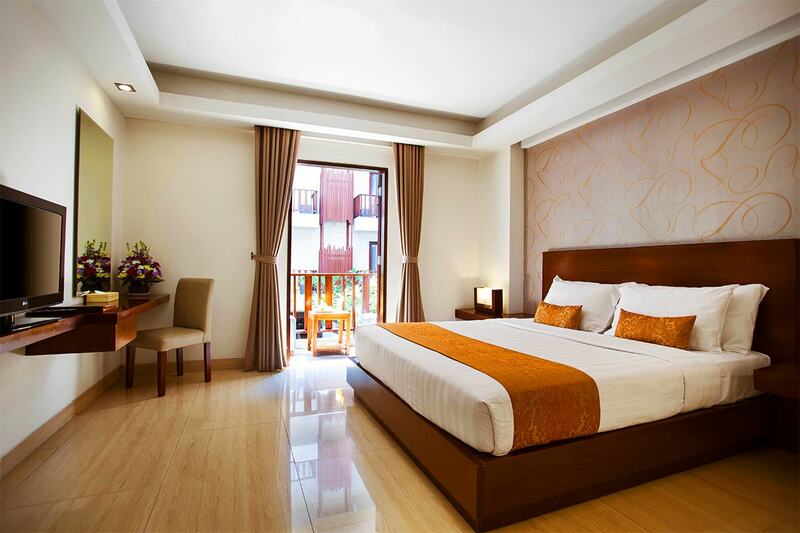 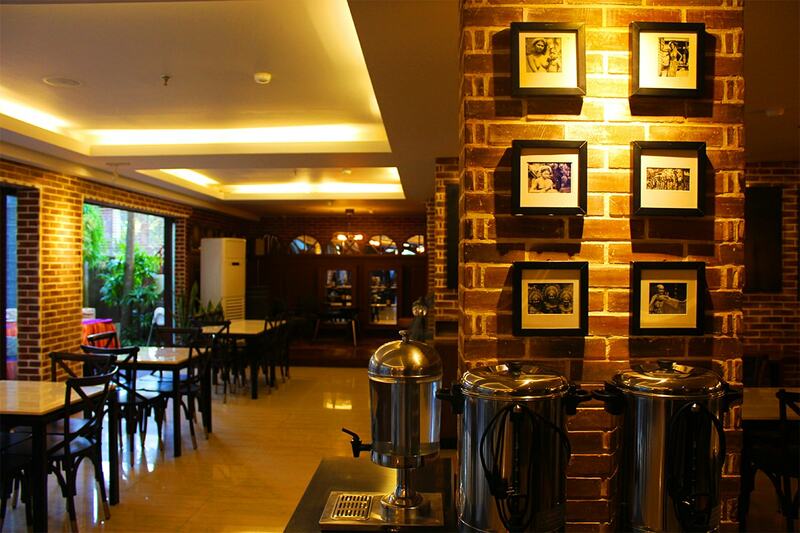 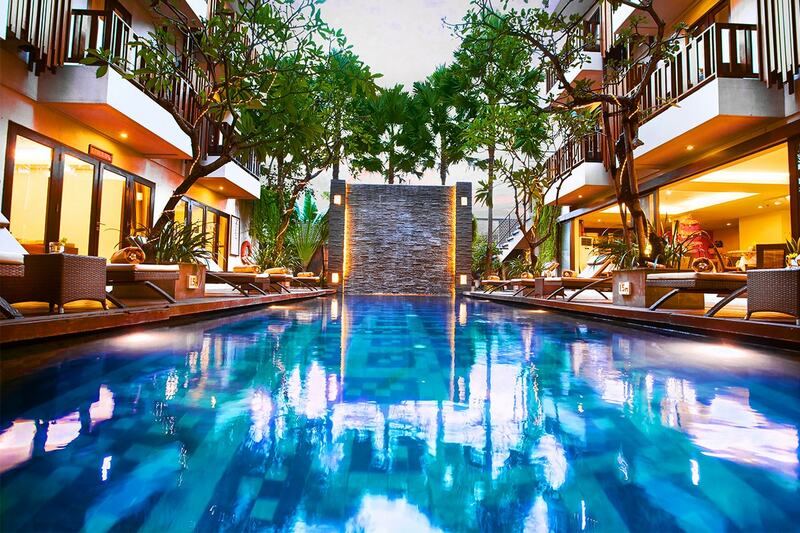 5 nights at Sense Hotel Seminyak with breakfast daily, private transfers, massages, bonus meals, late check-out and more! 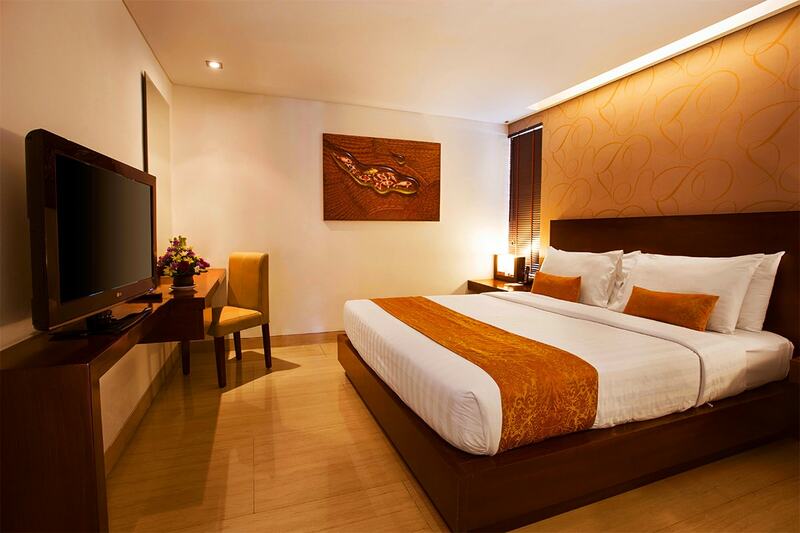 Upgrade to a family package! 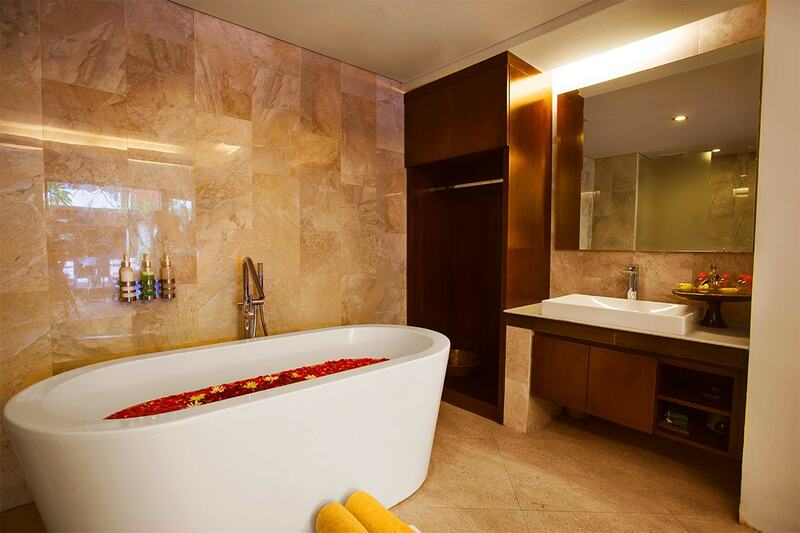 2 adults |	Typically $1,386! 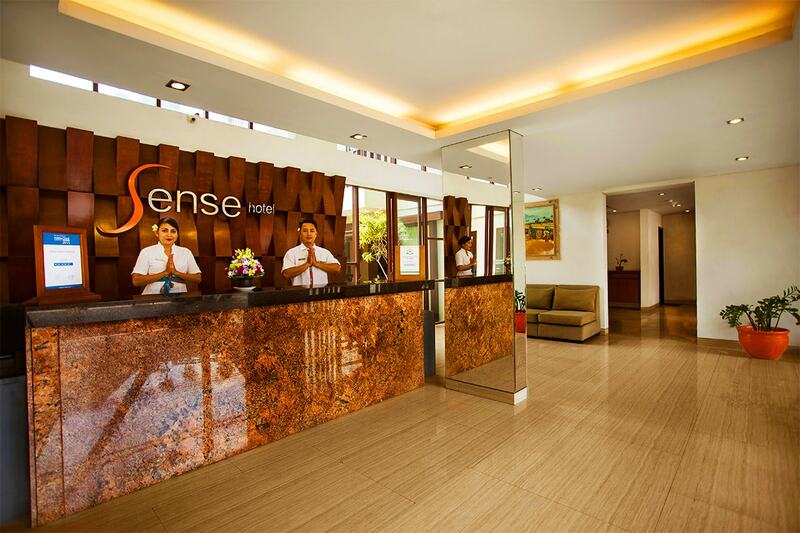 Travel available through until 22 December 2019!